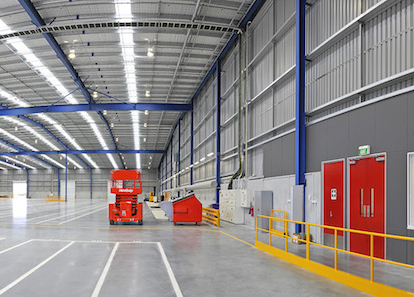 Insights, case studies and news from BBR Contech. 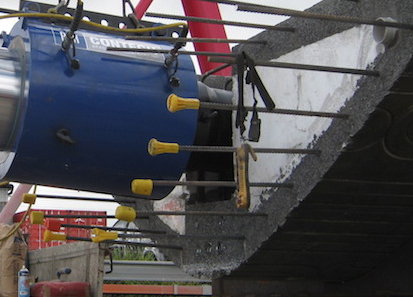 Concrete engineering and repair is a constantly evolving field. Through our international connections, we’re exposed to new products and noteworthy developments that affect the sector in New Zealand. We’re also pleased to share stories from our partners who have achieved outstanding outcomes. The theme for this edition is ‘excellence in customer service’ – and there are many local and international projects featured to demonstrate how the BBR Network shapes exceptional outcomes for customers. Sika NZ and BBR Contech are pleased to announce that they have obtained CodeMark certification for the SikaWrap Hex FRP products. CodeMark is a product assurance scheme administered by MBIE and provides confidence and certainty to regulatory authorities and the market through the issue of a Certificate of Conformity. This issue highlights the 50th anniversary of business operations in New Zealand and also features recent work on calcium aluminate sewer repairs, FRP strengthening, post-tensioning of bridges and reservoirs and post-tensioned slabs. 2013 is a big year for BBR Contech. The company’s celebrating five decades of service to the construction industry – a half century in which it’s earned an outstanding reputation for post-tensioning, ground anchoring, seismic strengthening, construction engineering and structural maintenance, repair and retrofitting. BBR Contech is pleased to be a Gold Partner sponsor for the earthquake resilience expo in Wellington on 26/27 April 2013. The expo runs alongside the NZ Society for Earthquake Engineering annual conference is and sure to provide a valuable insight into strengthening buildings and other structures for better earthquake resilience. 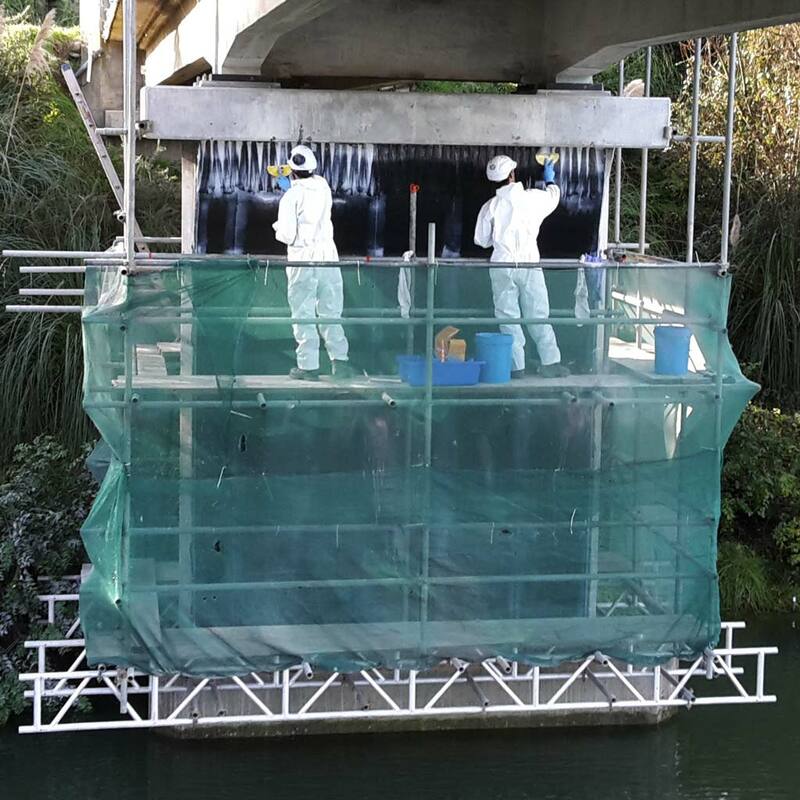 BBR Contech and Sika NZ are pleased to present their latest newsletter that showcases FRP work from around New Zealand. In this edition we feature recent projects from Christchurch including The Palms Shopping Centre, The Arts Centre and work on Canterbury University buildings. BBR Contech has been working closely with the University of Canterbury on retrofitting of a 40% scale pre-1970s reinforced concrete frame. The frame was subjected to various earthquake loads on the shake table and then retrofitted using SikaWrap glass fibre to strengthen beam-column joints to prevent premature failure of column elements. BBR Contech is pleased to be associated with the winning project for the Technology and overall Concrete Award at the 2011 New Zealand Concrete Society Awards announced in Rotorua on August 8. We congratulate Conslab Ltd who submitted the award and it is recognition of the technology, expertise and quality of their full-delivery flooring package. BBR Contech and Sika NZ Ltd are pleased to present their latest client newsletter reporting on leading developments in FRP projects and technology. 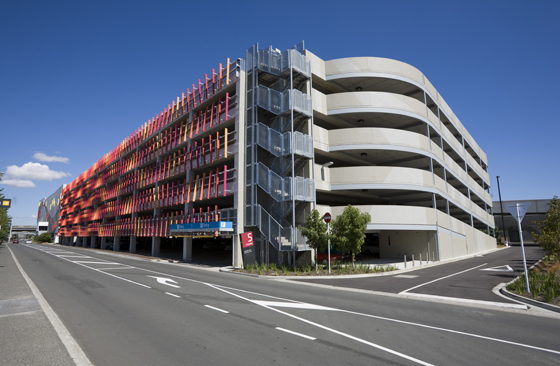 Read about recent projects completed using Sika FRP systems and the successful performance of FRP strengthening following the September 2010 Darfield earthquake and February 2011 Christchurch earthquake. This latest edition features a wide range of recent projects and includes some updates on the latest BBR post-tensioning technology. 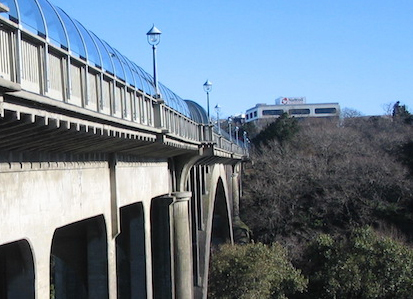 The FRP strengthening of the historic Grafton bridge is the front page article and we profile the first use of Sika CarboShear plates on a project in NZ. BBR Contech has achieved accreditation with BBR VT International as a PT Specialist Company. 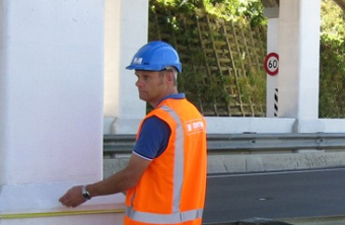 This entitles BBR Contech to use the latest European Approved and CE marked BBR VT CONA CMX post-tensioning kits as are now a mandatory requirement for use of post-tensioning systems in the European Community. 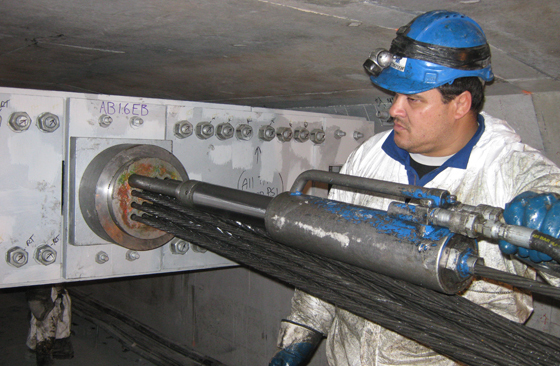 BBR Contech is pleased to be assisting with the Seismic Retrofit Solutions Project. This is a co-jointed research programme funded by Foundation for Research, Science and Technology (FRST) New Zealand being undertaken by University of Auckland and University of Cantebury.